We are very happy to announce you the new edition of Winter Jam of Arts 2017 festival in a beautiful farm in north Rome, surrounded by a big park. 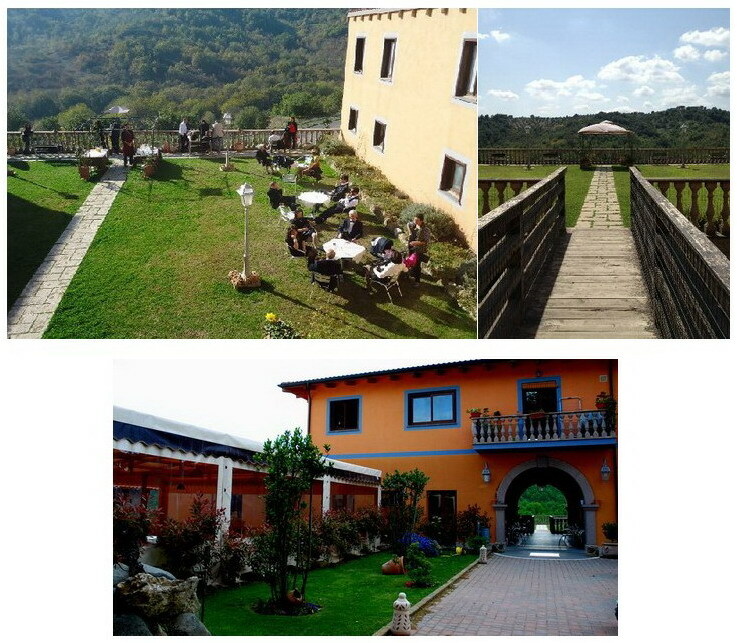 Event that includes labs of Contact, of Axis Syllabus, of Watsu, of Ai Chi, of Heart Chakra Meditation, many jams, live music, use of the Turkish bath, Salt cave, use all day of hot thermal pool and plenty of traditional Italian and vegetarian food! The event will be on 2 – 8 of January is composed from 2 events, the first is going to be 2-3-4-5 of January and the second 5-6-7-8 of January. We give the option at who can’t do all the event, to participate only to the first, or only to the second one! – 22 hours of lessons – More than 48 hours of jam in the dance floor and in the pool – Live music with some of the best Italian musicians of impro music. 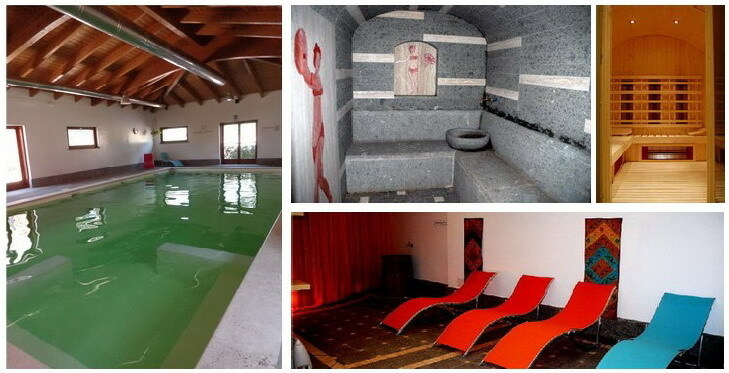 – All day use of thermal pool – Use of Turkish bath, salt cave (Halotherapy), relax area. 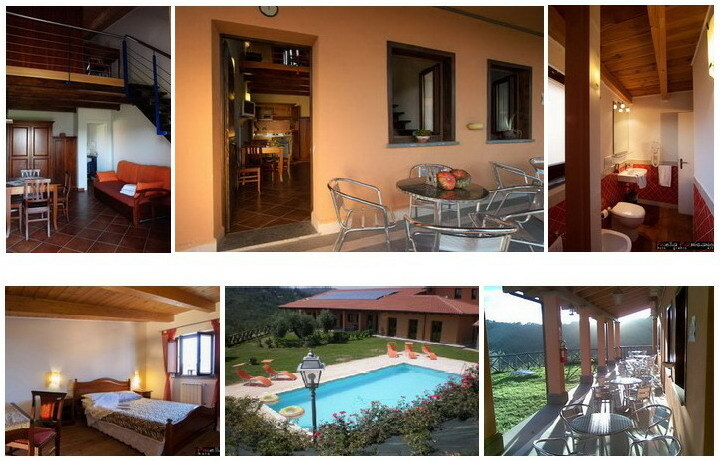 – Big, well heated apartments – Traditional Italian and vegetarian food. 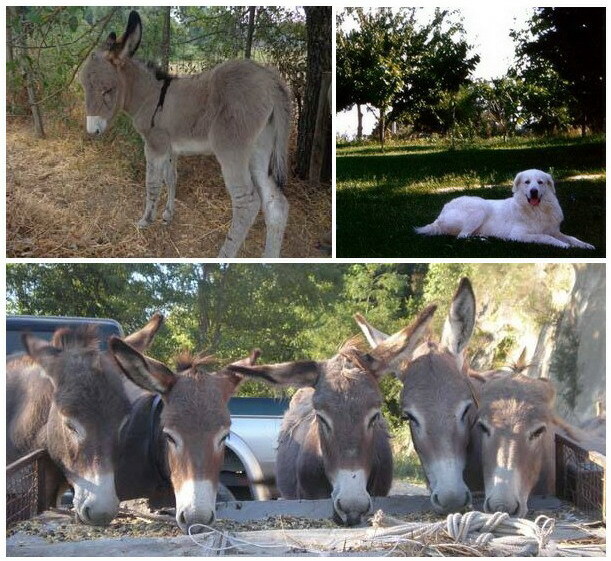 In the fees are included all the workshops, all the events, all the meals all day use of thermal pool and sleeping in luxury apartments with other 3-4 persons (see photos). Biography: – In 2011 he collaborated with the UNIVERSITY OF ROME “Roma 3”, department of “Philosophy of Education” giving lectures about “Pedagogy, C.I. and personal researches on teaching”. 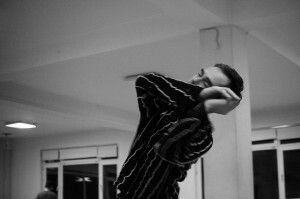 – In 2009 and 2010 he received an open scholarship in Brussels (PARTS-ROSAS Dance Company) and in Rome by the region of Lazio to proceed with his research. His original works (“Buongiorno Amore”, “Afroditi”, presented at Olympic theatre and Theatre Greco) combine together elements of theatre and dance. – Is professor of the theatre school “il Cantiere Teatrale” – Has collaborated -teaching and making shows of improvisation- with the Italian National Organization of Theatre. 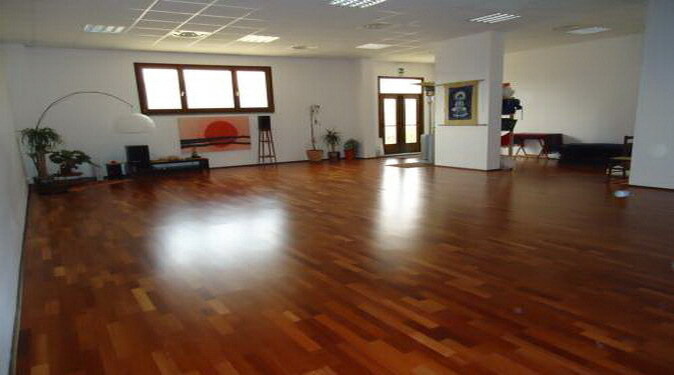 – Teaches regularly twice a week Contact Improvisation developinghis own method. – Teaches in different places around Europe. 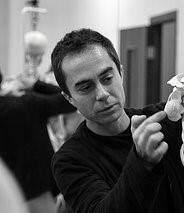 – Has collaborated with Roberto Castello-Aldes for “Narrate” premium UBU as the best dance theatre production of the year in Italy and many others. – In 2011 decided to stop making shows and concentrate his energies on the research about the human nature and the wisdom of our bodies. – Co-founder of CORE an association of choreographers of central Italy to promote the rights of the live performing arts – Co-founder of RomaContact a collective of dancers who promote and give shows of improvisation and Contact Improvisation. – Organized the last 8 years many events of art and workshops inviting teachers from all Europe. – In March of 2014 he was a guest together with Giulio Tremonti (former Italian Minister of Economy), Romano Prodi (the former Italian prime minister and former president of the European community), Ermanno Olmi (film director) in the TV show “the wind whistles” of Gad Lerner for Repubblica television and for the art channel Effe tv. 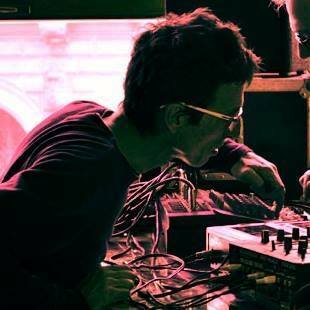 – Lives in Rome, graduated at school “l’officina” where study release technique, Dupuy technique, contact improvisation, instant improvisation and composition. – In the last ten years as choreographer, dancer and improviser has organized and participated at different events. – Has studied with many choreographers and participating at numerous workshops of physical-theatre, contemporary dance, choreographic composition and contact improvisation. The proper use of the weight can give us many possibilities. 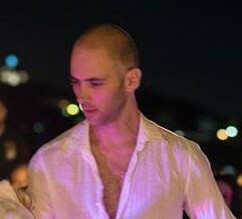 How can I use the weight of my partner to move together organically and effortlessly? How can I become very light or decide how and how much to weigh. Touch, feel, use the deep muscles, having “smart” joints, receive, give, flowing, meet the other and again feel to arrive at a dance, at a simple, organic, visceral and joyful dance. From presence to action In this workshop we will explore some aspects of been present. When I am realy present? How can I empty my brain and my body, so I can really be open physically, mentally, energetically to communicate. We will work on how to be here and now, listening to ourselves and to our partners. We will explore, while we dance and improvise, how to accept and how to offer and become our meeting, an open, fluid and communicative dance; become our dance a real meeting and a journey. The Axis Syllabus is a constantly evolving reference system or lexicon for the organization and cross-correlation of empirical and scientific findings from the study of human movement. This includes anatomical details, physics, practical applications, research, analysis and transmission. The information is often transmitted through dance. A fundamental aspect to this approach is to encourage informed self-monitoring and individualized applications, in the full recognition that although we share a similar body-plan, each has different proportions and tone. The Axis Syllabus serves as a container for information that circle around movement analysis using anatomy, biomechanics, biology and physics. In this workshop we will experiment with various applications in order to get a more conscious and integrative practice for dance and movement. The information serves for developing coordination that is based on health, function and efficiency. In practice we will work with movement motives that develop and get combined to longer phrases as well as with improvisation in order to find individual ways to adapt or create movement that considers and reflects our bodies design. We will aim at translating anatomical principles from theory to action and analyse how this transition can reveal important clues for creating and executing movement which first is practiced slowly for deepening sensation and subsequently prepares for athletic challenges and dynamic implementation. This workshop wants to introduce basic anatomy and biomechanics of the spinal structure in relationship to movement. We will look for possibilities of how the spine responds to gravitational force while we interplay with other forces like centrifugal or centripetal forces. Studying the structure can give us clues about how the spine can offer mobility whilst keeping its neutrality. Our aim will be to redefine spinal motion with regards to efficient and safety. Using various approaches for movement like improvisation, dance phrases and partner work we will look for optimizing our resources and finding grace and balance. Ai Chi unites the benefits of ancient Chinese practice of Tai Chi Chuan “moving meditation”, to harmonize body and mind and invigorate the CHI (vital energy) and the benefits procured from stretching and other exercises fluidity that are practiced and “danced” in the warm water of the pool. In this way the pool becomes a temple to meditate abd explore our energy. Ai Chi has been created from June Konno president and founder of Water Yokohama Institute dynamics, and has been in the past coach of the Japanese national swimming team. Deepening the relationship between dance and live music, free improvisation. In this laboratory the goal will be to explore the best possible system of improvisation, the more combinations existong, searching for listening, understanding and complicity between contact dancers and musicians. 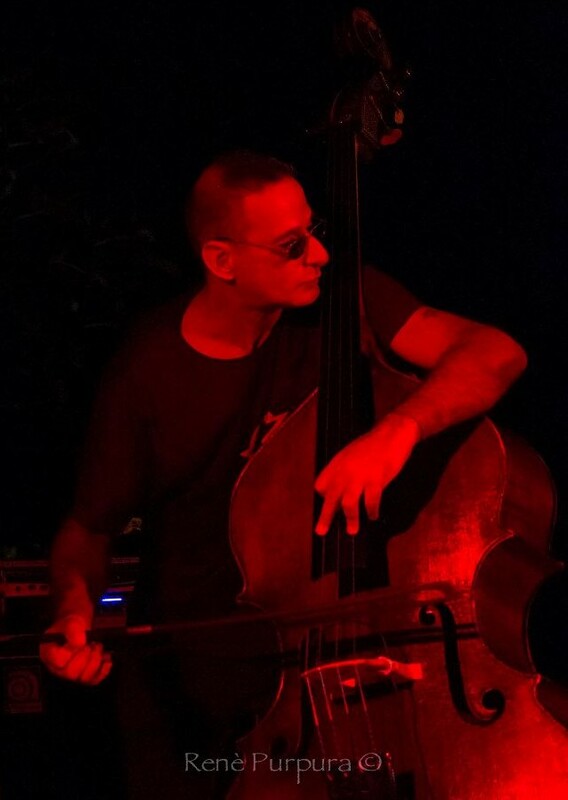 Luigi Parravicini is a musician, producer always interested to new experiences and experiments with other artistic languages going beyond the music standards. He has composed music for theater, dance, sound poetry, visual installations, websites, nature documentaries and radio play, taking care firsthand the sound path in all Its aspects technical details (recordings, electronic processing, mixing, etc.). . Conduct music labs for childrens, workshops for childrens suffering from various disorders, and the conduct of a musical band within a project established on age differences. Bassist and co-founder In the early 80s of the group No Wave “illogical” still active. Currently he is dedicating himself to the music project “Transonus”. His initial meeting with the contact goes back to the early 2000s with Simonetta Alessandri and Rossella Fiumi participating in various Jams and playing for the first four years of the International Festival “Zip contact Festival” that took place in Orvieto, Italy.